Our optician can help you select the best optical solutions for your lifestyle needs, as well as the best style to satisfy your fashion sense. At Hoover Vision Center, we strive to provide the highest quality products at the most affordable prices and we offer a wide range of prices to accommodate every budget. 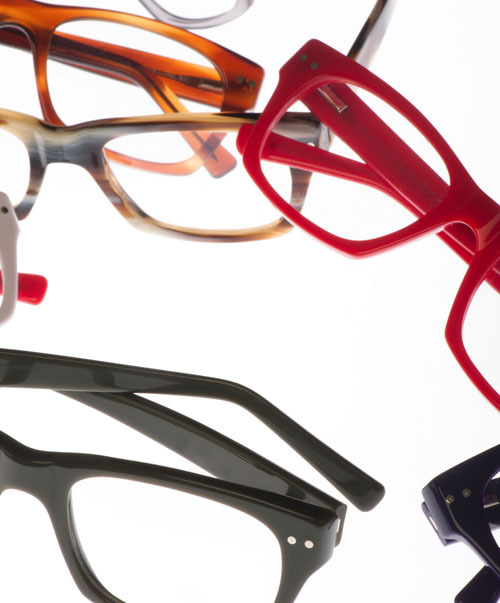 We have a variety of frames and sunglasses, with many styles to choose from. No appointments are needed for a repair or adjustment, so stop on by anytime! We also fill outside prescriptions so do not hesitate to bring in your valid glasses prescription and browse around.